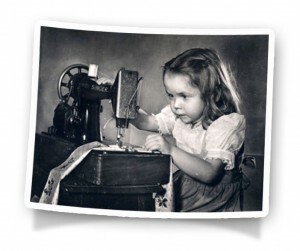 My dad, Dennis, was very crafty and made cool stuff. He made a farm, a fort, space stuff, and a wooden truck for me to ride in. After a few years I was a dad and started making things for my own kids. I also worked as a primary school teacher in the UK and Australia. Over the years I saw how the children in my class could make wonderful creations of their own – cuckoo clocks, bugs, racers, and planes – all from household throw-aways. 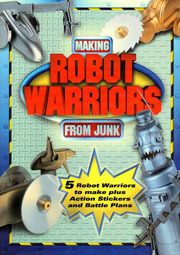 In 2001 I wrote my first craft book, ‘Making Robot Warriors From Junk.’ Since then I have produced many more how-to books from dinosaurs to flower fairies. As I meet junkcrafters of all ages, ready to start creating, sometimes all they need is a spark to get them going. Dennis is no longer here, but through Junkcraft books and activities, his creative spark lives on.